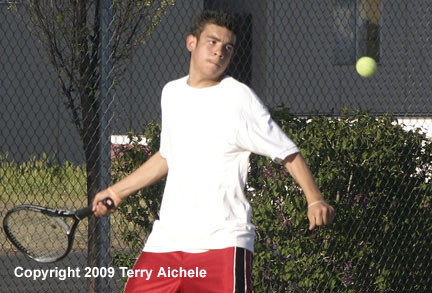 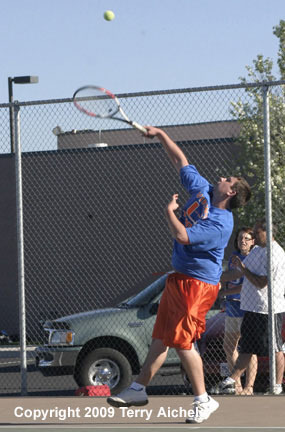 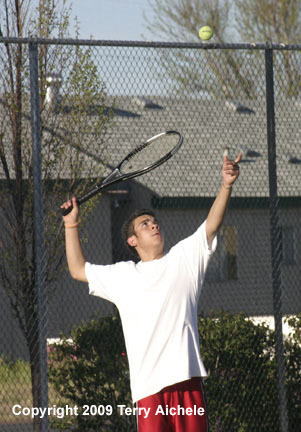 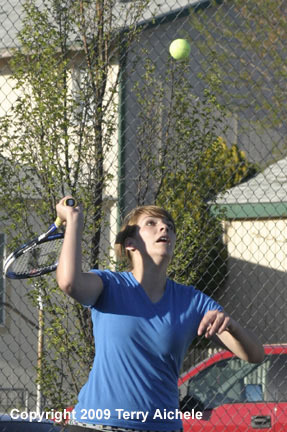 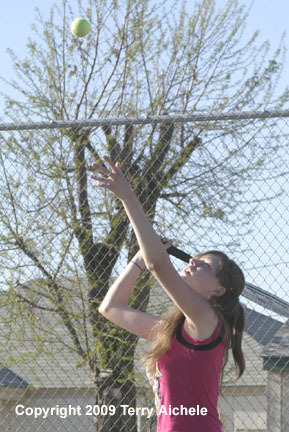 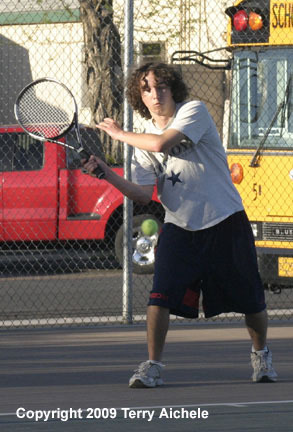 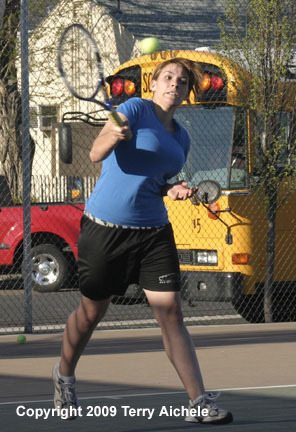 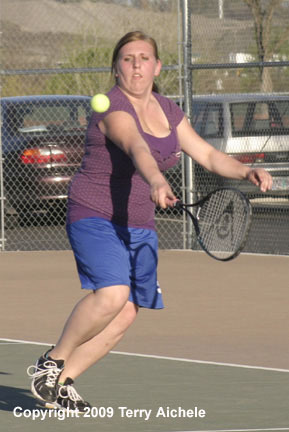 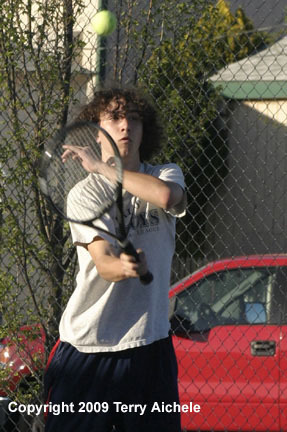 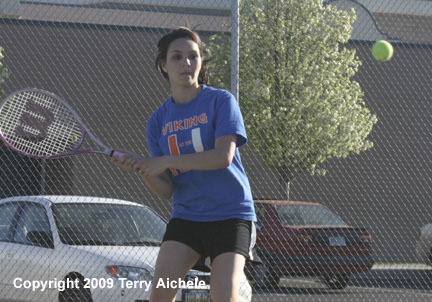 UMATILLA - The Umatilla Vikings dropped a dual tennis meet to MacHi of Milton Freewater by an overall score of 16 to 12 during the matches on Monday, April 20, 2009. 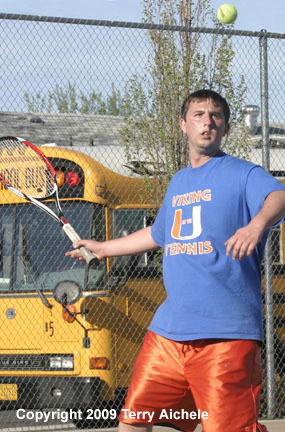 Umatilla singles players winning thier matches were Irene Routson, Kellie Hodges, Shelby Hillibrand, Evelyn Lopez, Curtis Watson, Cesar Guzman, Willie Campos, Jacob Vandever, Jairo Claustro. 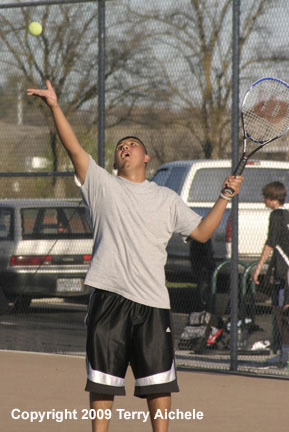 Doubles winning their matches included Kaitlin Kennedy/Megan Hendon, Edgar Lemus/Adolfo Campos, and Milton Watson/Clayton Forshee.